Heterogeneous distribution of EGFR mutations is extremely rare in lung adenocarcinoma. The safety and efficacy of EGFR TKIs monotherapy versus single-agent chemotherapy using third-generation cytotoxics as the first-line treatment for patients with advanced non-small cell lung cancer and poor performance status. 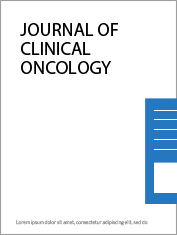 Biomarker Analyses and Final Overall Survival Results From a Phase III, Randomized, Open-Label, First-Line Study of Gefitinib Versus Carboplatin/Paclitaxel in Clinically Selected Patients With Advanced Non-Small-Cell Lung Cancer in Asia (IPASS). 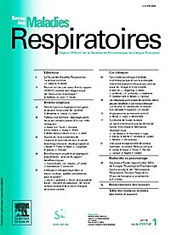 The Risk of Cytotoxic Chemotherapy-Related Exacerbation of Interstitial Lung Disease with Lung Cancer. 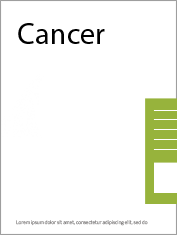 Pulmonary toxicity related to systemic treatment of nonsmall cell lung cancer. 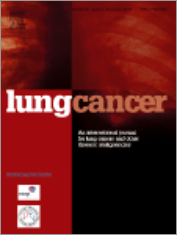 Prevalence and effectiveness of first-, second-, and third-line systemic therapy in a cohort of unselected patients with advanced non-small cell lung cancer. 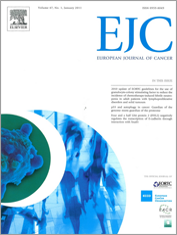 A randomised phase II study of docetaxel/oxaliplatin and docetaxel in patients with previously treated non-small cell lung cancer: An Alpe-Adria Thoracic Oncology Multidisciplinary group trial (ATOM 019). 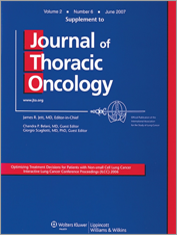 Treatment of advanced non-small-cell lung cancer: Italian Association of Thoracic Oncology (AIOT) clinical practice guidelines.